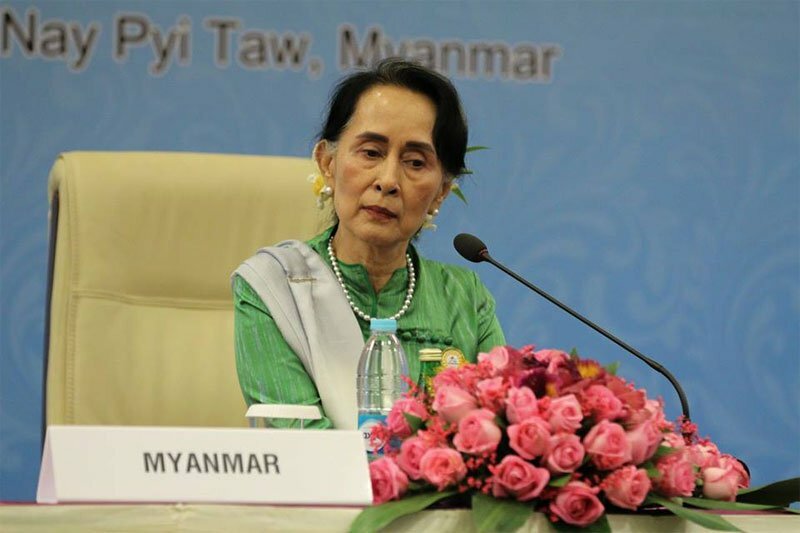 It is the latest in a series of accolades to be withdrawn from Aung San Suu Kyi, including the US Holocaust Museum’s Elie Weisel award and Freedom of the City awards, which were revoked by Edinburgh, Oxford, Glasgow and Newcastle, The Guardian reported. Amnesty International said on Monday that Aung San Suu Kyi, now Myanmar’s civilian leader, was no longer a symbol of hope, and that it had withdrawn its highest honour, the ambassador of conscience award. It cited her “apparent indifference” toatrocities committed against the Rohingya and her increasing intolerance of freedom of speech.